I apologize, but our 930 am class IS CANCLELED. 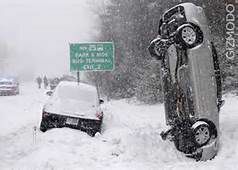 I just saw the Fox news team on tv driving on rte 3 and it still looks pretty bad out there. Sorry for the earlier post. I am pretty sure we will have our 430 and 6 pm classes but stay tuned..